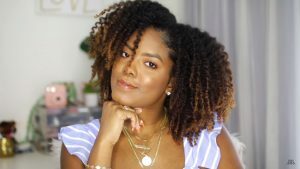 Tips On How To Achieve Flawless Twist-outs On Dry Natural Hair. What’s happening Y’all! 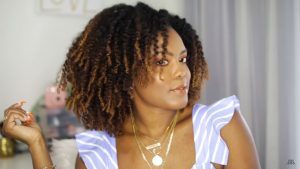 Here we are coming at you with a twist out on dry natural hair. 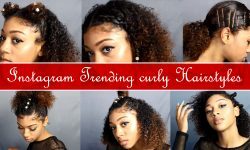 ♥♥Hooray, a new tutorial by Mini Marley! 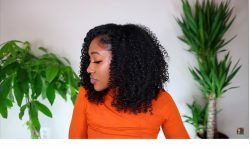 As you can see throughout the site, we have videos just about every natural hairstyle you can imagine. We’re even considering creating a new category with some of our favorite YouTubers. 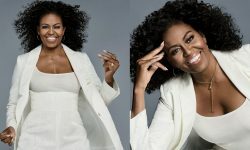 Tell us what you think about that? Today’s style is a twist out on dry natural hair. This is something we have yet to tackle so what better time to do it and have a nice tutorial along with that. 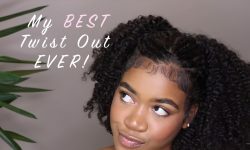 For some, doing twist-outs on wet hair present some difficulties, we’re not going into details as to what they are, but if you ever experience knots while your hair is still wet then you know what we’re talking about. (For those who are curious as to what these difficulties might be, let us know in the comment, we’ll do a separate article and or video just on that). 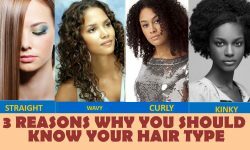 This is a difficult problem for some people that’s why a twist out on dry natural hair presents a great solution. The video does a great job showing how to do it and some of her favorite products that she uses for it. 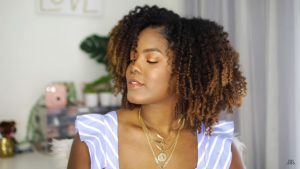 We hope you like the video and follow us on all the social media on the sidebar, we put out content that sometimes is not feature on the site. 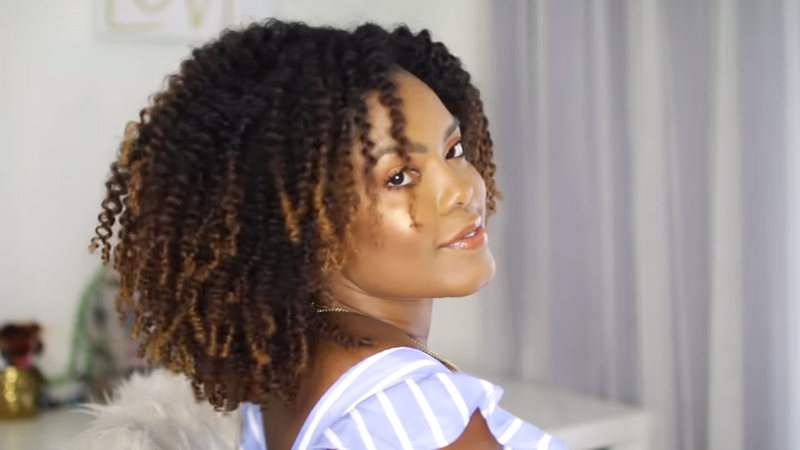 Make sure you to check out this twist out on dry hair, we can’t wait for you to see it in action. 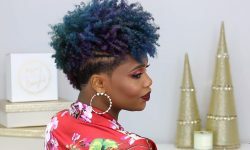 Also, let us know what you think of this style, would you rock it?